What does it take to become a billionaire? Are there any rags to riches stories there or did they inherit their wealth? Are there any similarities in the way people get rich so that a pattern could be detected and then replicated by others? You wouldn’t be the only person in the world to be wishing this. Billionaires (the dollar billionaires) are seen to be possessing everything one can dream of. What does it take to become a billionaire? Do they have special skills or characteristics, which others lack? Are there any rags to riches stories there or did they inherit their wealth? Are there any similarities in the way people get rich so that a pattern could be detected and then replicated by others? Did these billionaires attend the elite Ivy League universities or were they school dropouts? Let us investigate the lives of the richest billionaires today. 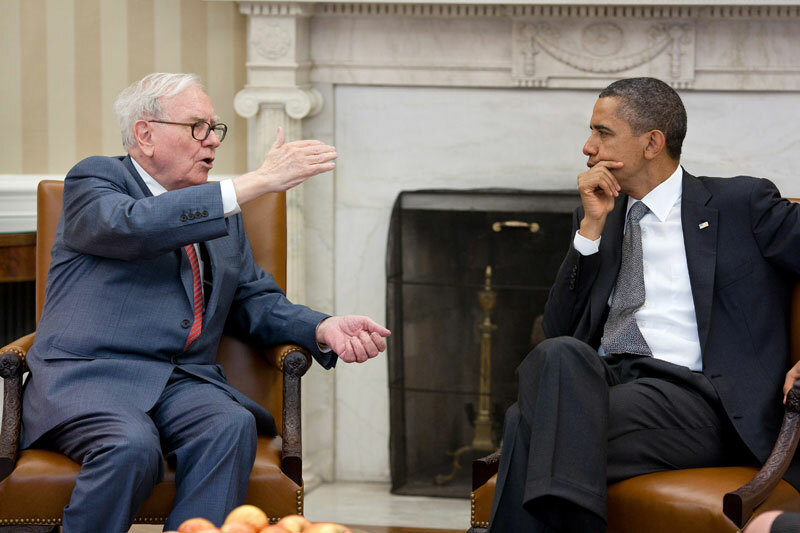 Warren Buffet with President Obama. Warren Buffet as the world’s richest man carries on his father’s trade of stockbroker. He got a masters degree from Columbia Business School and took a Dale Carnegie course in Public Speaking. 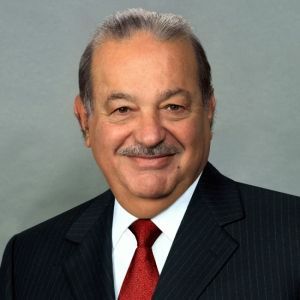 Carlos Slim Helu at No.2 is the son of wealthy Lebanese immigrants in Mexico. His father gave all the five siblings a bank savings book, so that they could deposit their usual weekly allowances. Their father regularly supervised their savings books, analyzing their expenses, purchases, and activities. Parental guidance taught Carlos about savings and investing. 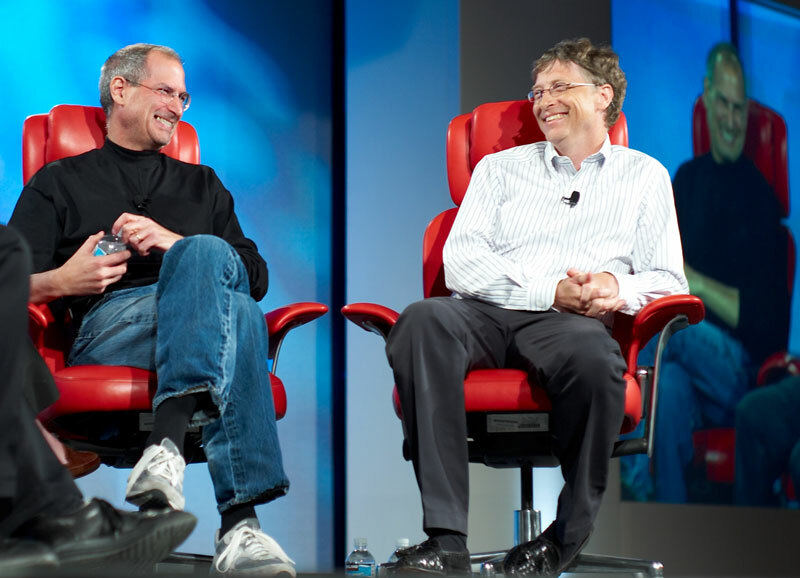 Apple’s Steve Jobs on left and Microsoft’s Bill Gates on right. Formerly No.1 for thirteen consecutive years, No.3 on the 2008 list is Bill Gates, a dropout from Harvard University. He comes from a wealthy and influential family, which supported him to start his venture with friends that eventually became Microsoft. Both his parents were very influential and helped him significantly in his career. 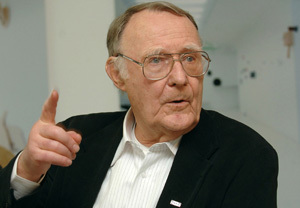 At No.7 of the Forbes list is the Swede Ingvar Kamprad of IKEA fame. He is the first in the list with a father or mother who wasn’t wealthy. He started his business by selling matches from his bicycle to neighbours near the farm in Sweden where he was born. Despite having a fortune of 31 billion US $ Kamprad still lives frugally and visits IKEA stores for the cheap meals (they are very good, cheap, and tasty). He learnt to cope with dyslexia, been exposed as a member in a pro-Nazi organization in the 1940s and alcoholism early in his career. 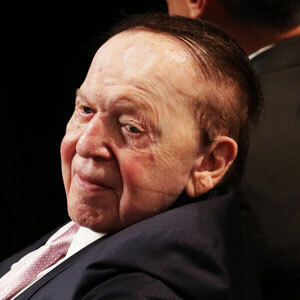 At No.12 is Sheldon Adelson, with his $26 billion is the son of a Boston cabdriver. His mother’s family was Jewish immigrants from Lithuania and father’s from Ukraine. When he was 12, he borrowed $200 from an uncle to sell newspapers at street corners. He dropped out of college to pursue fifty different businesses, where he lost much in venture capitals and real estate. Sheldon made his fortune by creating the computer industry’s premier show, Comdex, mid-1980s. He rented space for 15 cents a square foot and leased it to exhibitors for $40 a square foot. He finally struck it rich in the Hotel business in Las Vegas. No. 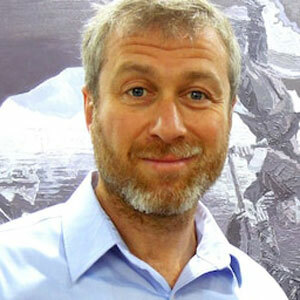 15 on the list is Roman Abramovich of Russia with $23.5 billion. He lost both parents at age 4 and was raised by poor grandparents. He amassed his fortune when Soviet Union was falling to eventually take over the Russian oil giant Sibneft. Totally opposite in style to Kamprad, he owns the Chelsea football club in UK, planes, luxury yachts, helicopters, and a home that reportedly cost $100 million. There are others on this list of billionaires that broke many rules articles, books, and courses teach about how to get rich. But they spotted opportunities, took great risks and capitalized on opportunities. 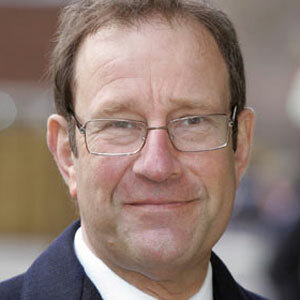 Richard Desmond lived with his divorced mother in a garage apartment. Quitting school at age 14 he become a drummer and worked in a coat-check room. Richard started his first magazine at age 22 and now owns dozens of newspapers and magazines worth $2 billion. A man worth $2.5 billion, Micky Jagtiani from India dropped out of accounting school in London and took up driving taxis and cleaning hotel rooms to support himself. He also drank a bottle of whiskey a day. In one year every member of his family died. At the young age of 21 he moved to Bahrain with $6,000 of family’s savings. There, he started selling baby products. His chain is now one of the most profitable retail groups in the Middle East. 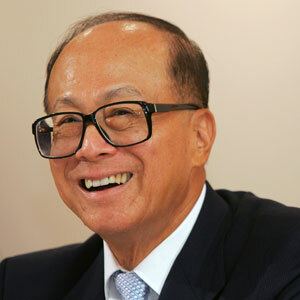 The richest man in Asia or $26.5 billion owner Li Ka-Shing came to Hong Kong from China in 1940. He was forced to quit school at fifteen to work in a plastic factory after his father died. Then he started manufacturing plastic flowers with borrowed money. This business grew into Cheung Kong Industries, a conglomerate with stakes in telecom, property and supermarkets. Kirk Kerkorian with a fortune of $16 billion, is the son of Armenian immigrants. He dropped out of school in the eighth grade to take up boxing. Kerkorian then started flying across the Atlantic in World War II. His company MGM Mirage owns more than half the hotel rooms on the Las Vegas Strip. Previous Previous post: What Does Labour Have to Lose From a Left Turn?